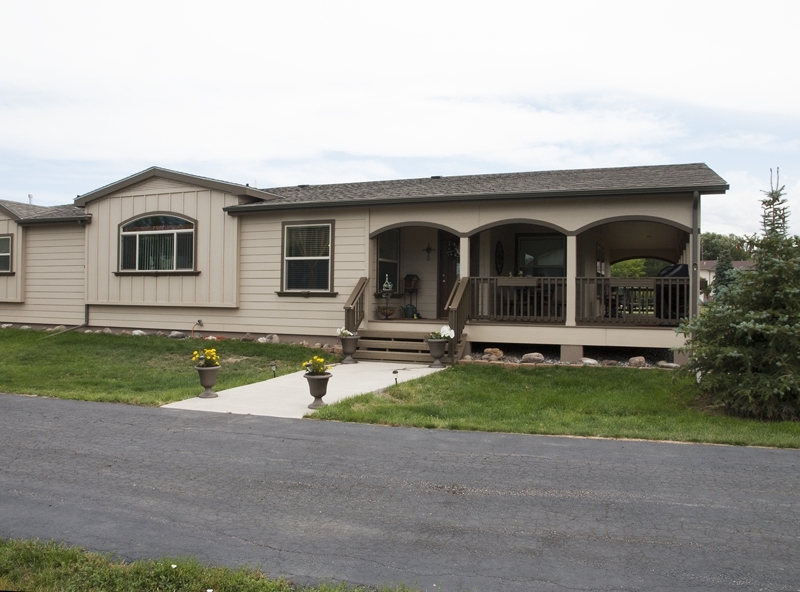 In the town of Gillette, nestled in a cozy, quaint cul-de-sac you’ll find the beautiful home 2 Navajo Circle. Within walking distance of the popular Dalbey Memorial Park (more commonly referred to as The Fishing Lake Park), you’ll find the location prime for the family, especially if you enjoy outdoor activities, sports, or just a good walk. The home is just down the street from all the main shopping in town, yet all the surroundings are closely decorated with trees to give a peaceful setting throughout the entire neighborhood. 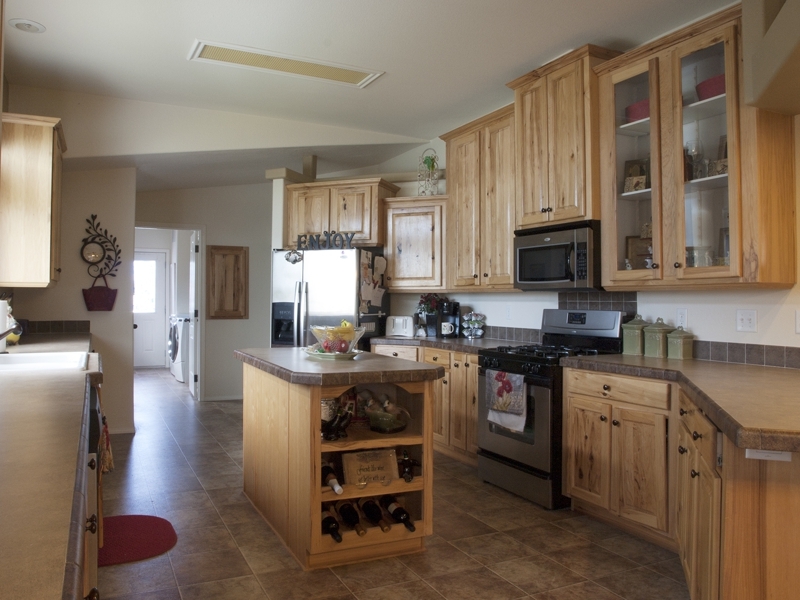 Built in 2008, this 1 story home sits on 0.61 acres at 2,688 sq ft. Impossible to miss, you’ll also see the large 42×64 ft shop at the end of the driveway, just to the left of the home. It doubles as a garage for the cars and any storage needs you may have, but there is still plenty more room for any other crafts you may do. 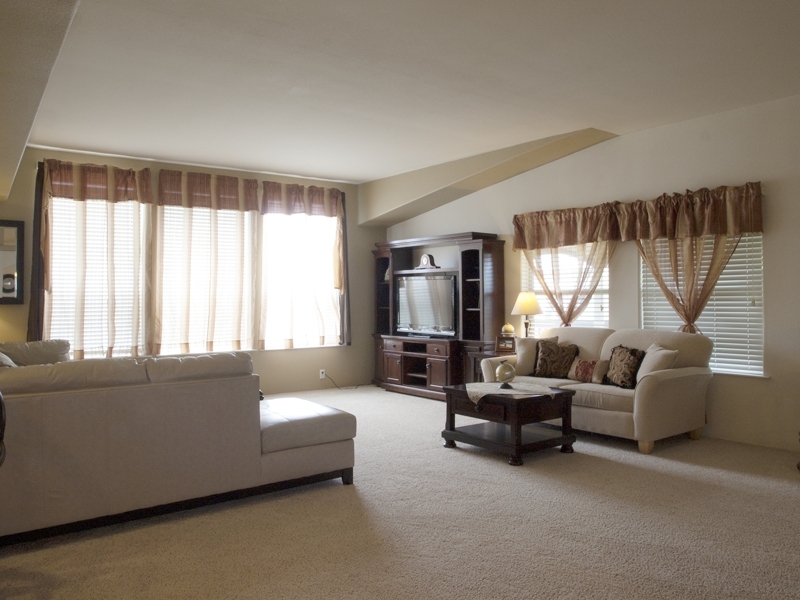 The home has a very open floor plan at 3 bedrooms and 2 bathrooms. 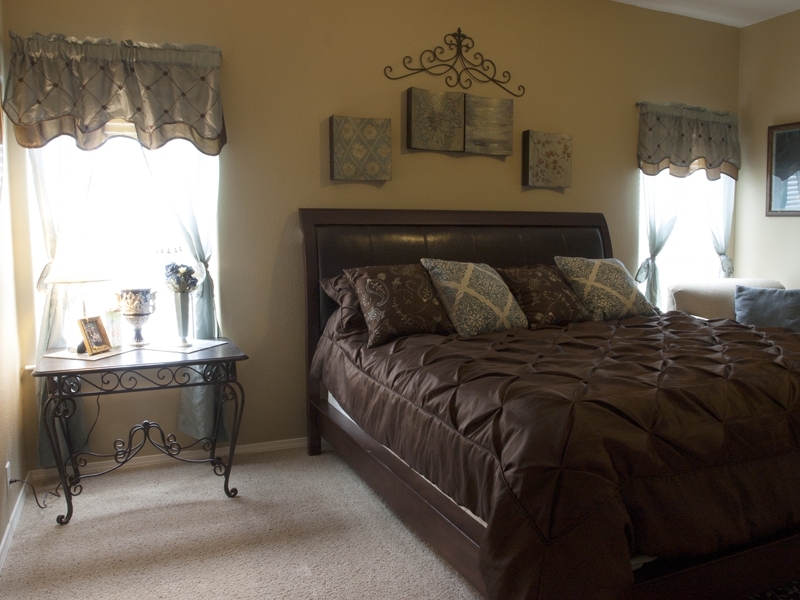 The layout offers large spaces for the bedrooms and the kitchen is beautiful with plenty of cabinetry. 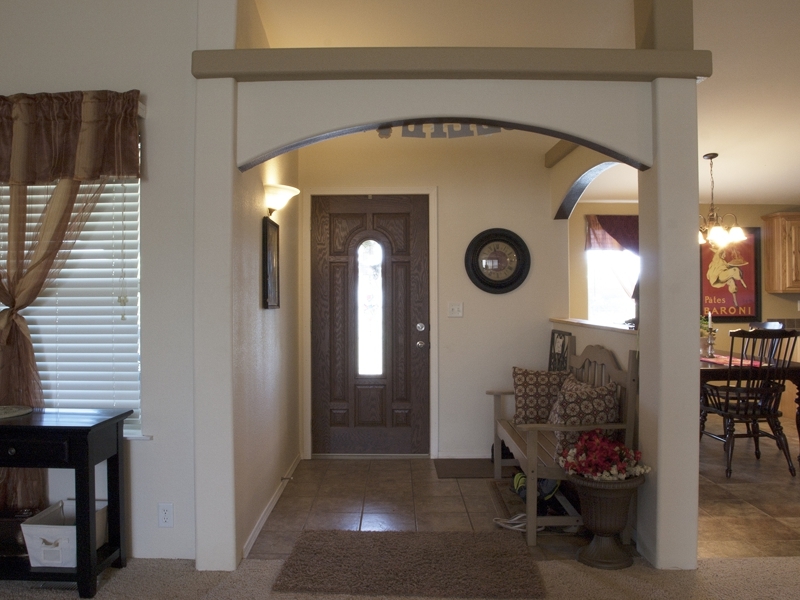 Entering the home you immediately feel welcomed with the almost arch-like area with seating. The master bedroom has a private open bathroom at its’ end that offers both a shower and large bathtub for those days you just need to relax.The laundry room also offers plenty of space for folding clothes and storing any cleaning supplies to keep things organized. 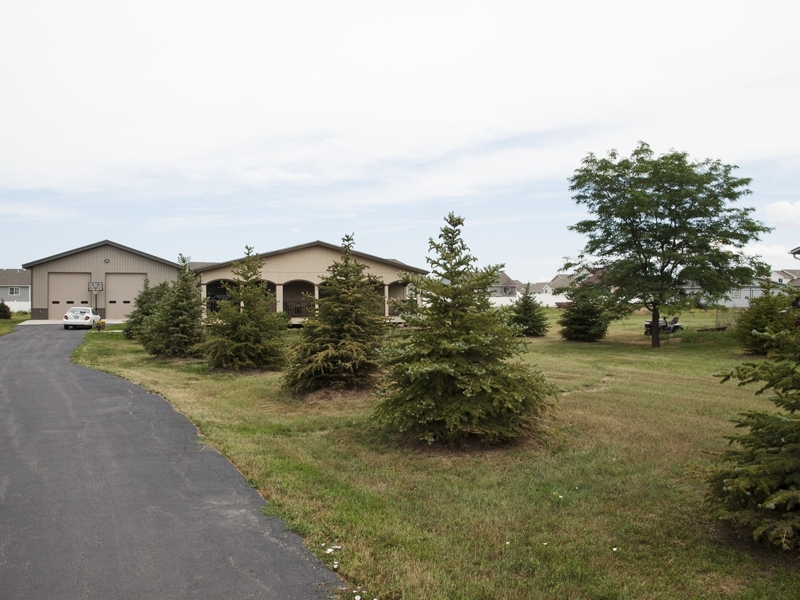 From the outside you’ll notice the yard of the home is fully landscaped and decorated with many trees. There is also a large, covered front porch to sit and relax on, hidden from any peering gazes by the above mentioned trees.